Cabinetmaking at the highest level is an art, a discipline, a philosophy--even a way of life--in addition to being a useful craft. In this book one of the greatest living cabinetmakers reflects on the deeper meanings of his craft and explains for less accomplished workers how the right attitudes toward materials, tools, and time can increase the joys of this complex activity. Craftspeople in every medium will be inspired by this account of getting started and developing habits that lessen the difficulties of a complex craft. 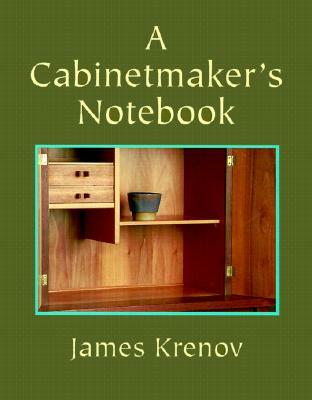 James Krenov is the author of ""The Fine Art of Cabinetmaking,"" ""The Impractical Cabinetmaker,"" and ""Worker in Wood."" He directs the Cabinetmaking Program at the College of the Redwoods, one of the premier woodworking programs in the United States. He lives in Fort Bragg, California.